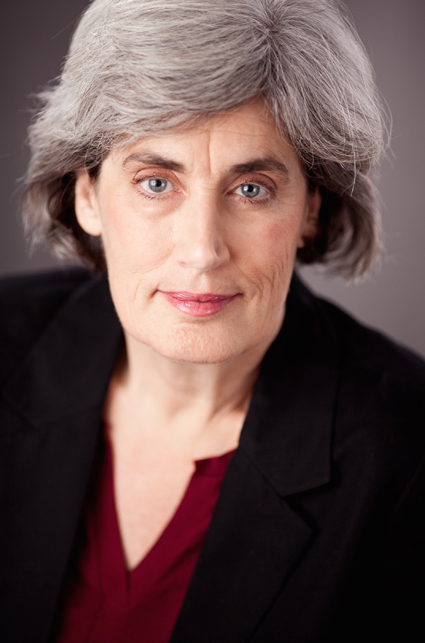 Playwright and politician Wendy Lill has written extensively for radio, magazines, film, and television. Her work has resulted in two ACTRA awards, a Golden Sheaf award (for her film Ikwo), a Chalmers award, a Gemini award, a New York Festivals Radio Program and Promotion Award and four nominations for the Governor-General’s Literary Award for Drama (The Occupation of Heather Rose, All Fall Down, The Glace Bay Miners’ Museum, and Corker.) Chimera, her first play since leaving politics, premiered at the Tarragon Theatre. She created and was head writer for the award winning CBC Radio Series Backbencher. 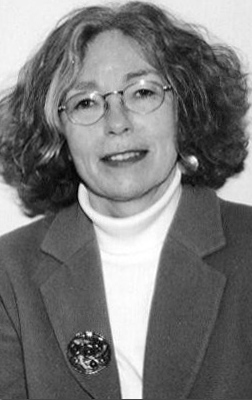 Catherine Banks’ plays include It is Solved by Walking, Bone Cage, Three Storey Ocean View, and Bitter Rose. Bone Cage won the Governor General’s Award for Literature Drama 2008 and It is Solved by Walking won the GG in 2012. Catherine Banks’ newest plays are Miss N Me, and her adaptation of Ernest Buckler’s remarkable novel The Mountain and the Valley. Scirocco Drama published Bitter Rose with Three Storey, Ocean View in the fall of 2014. Banks was awarded Nova Scotia’s Established Artist Award (2008) and the Queen’s Jubilee Medal (2012). Director, playwright and actor, Vingoe is founding Artistic Director of the Magnetic North Theatre Festival, a co-founder and past Artistic Director of Toronto’s Nightwood Theatre and founding Artistic Director of The Eastern Front Theatre in Halifax as well as co-founder and past Co-Artistic Director of The Ship’s Company Theatre in Parrsboro, NS. She has directed for major theatres across the country most recently Wendy Lill’s The Glace Bay Miner’s Museum for NAC and Neptune theatres. 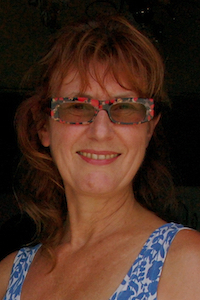 She has written several successful plays most recently Refuge for HomeFirst and Eastern Front Theatres. Refuge is a finalist for the NS Lieutenant Governor’s Masterworks Award. In 2011 Vingoe was made an Officer of the Order of Canada. Colleen Wagner studied visual arts at OCA and literature at U of T and moves between the two art forms. Plays include The Monument, published by Playwrights Canada Press, won a Governor General’s Literary award and continues to be produced around the world; The Morning Bird, produced in English and French and published by Scirocco Drama; down from heaven, published by Playwrights Canada Press and nominated for a MECCA award for best new play; Home (published by Scirocco Drama); Sand and Eclipsed. Her latest documentary play, The Living, was inspired by travels to Africa. She’s written a number of screenplays including an adaptation of The Monument. She is a recipient of a SSHRC research/creation grant that took her to Africa. She has completed a documentary film about women in several post-conflict zones in Africa who are rebuilding peace: Women Building Peace; and an interactive website. She also writes poetry and short fiction. 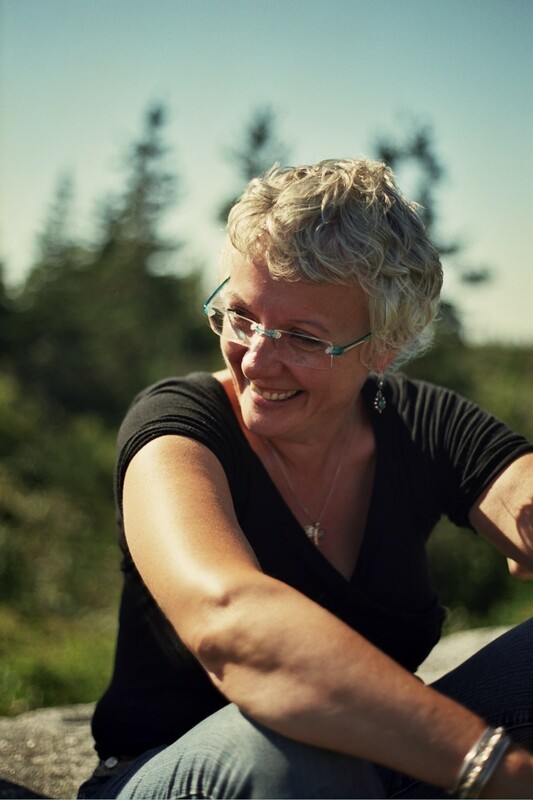 She co-founded and was co-artistic director of The NotaBle Acts Theatre Company, in Fredericton, NB from 2002-2007. She teaches at York University and divides her time between a river-side farm in NB and downtown Toronto.